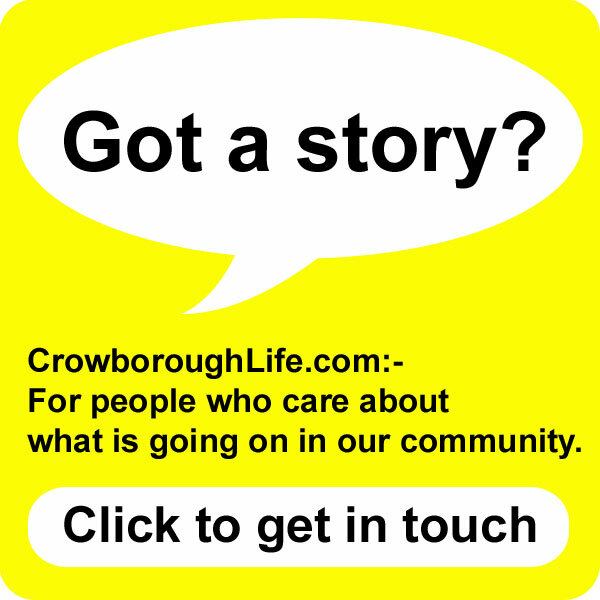 Interested in using the Jarvis Brook Community Centre once built? 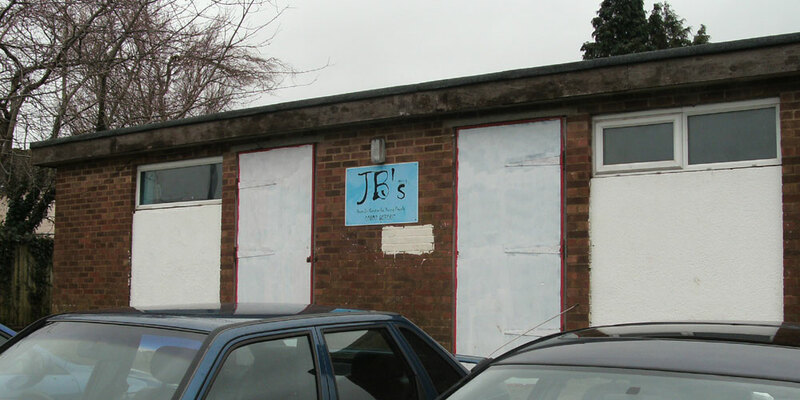 The Group working to convert JBs would like to hear from organisations interested in using the Community Centre once built, as well as from local people with professional skills that might be able to help and advise the Trustees to bring the project to fruition. The former toilet block next to the Recreation Ground behind the Social Club in Jarvis Brook was used as a youth centre. A working group of local people have been fully involved in the design and specification of the building. Jarvis Brook Community Centre is one of the Mayor’s chosen charities, and some of the money donated in the buckets at the Fireworks Display on 5th November will go towards the project. The Centre will have a meeting room and a multi-use hall, as well as a kitchen area and fully accessible toilets and baby change area. 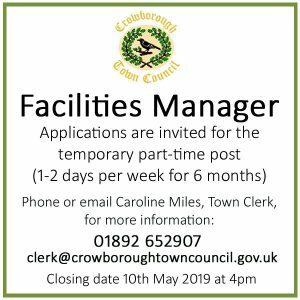 The Trustees of the Jarvis Brook Community Centre would like to hear from any other local community groups, organisations or agencies who would be interested in making use of the Community Centre once it is built. The Community Centre will serve the people of Jarvis Brook and surrounding areas and will provided all individuals and/or groups opportunities to access social, leisure and health activities, alongside support, advice, training and information, in one local, accessible and convenient venue. 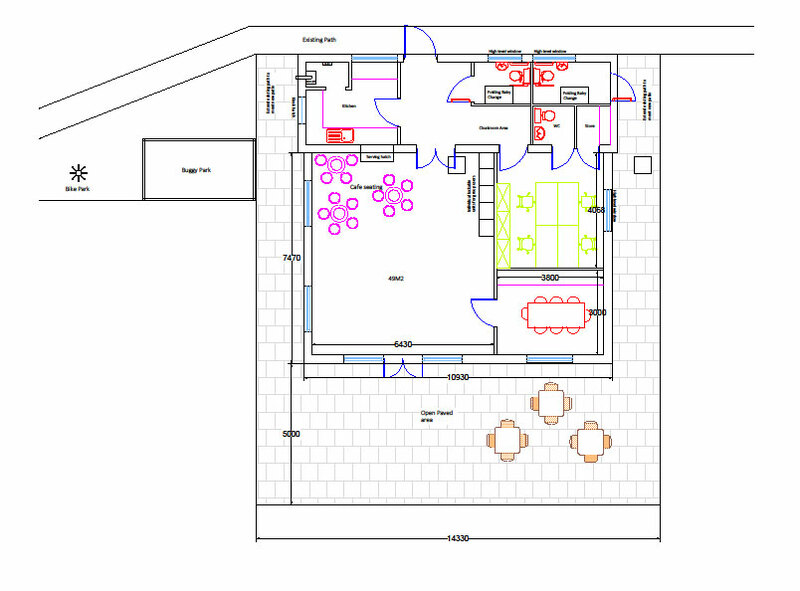 The Centre will have a smaller meeting room and a multi-use hall, as well as a kitchen area and fully accessible toilets and baby change area (click here for more information on the design). 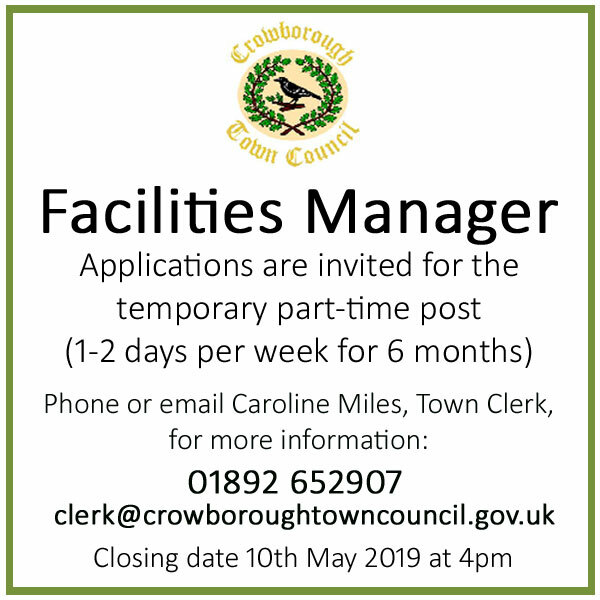 If you are involved in a community group or organisation, and would be interested in finding out more, please contact the Jarvis Brook Community Centre group on jbcommunitycentre@gmail.com or call 01892 664197. The Trustees are also looking for advice and support with business or financial planning, as well as marketing and promotion, if you have any experience or skills please get in touch. The Community Centre will be run as a social enterprise by local people for local people and the trustees want to make sure the Centre is meeting the needs of the local community.